Prime Investment Opportunity For Sale by Private Treaty (Tenants not Affected). Fully Let with an Income of €132,000 p.a. Excellent Location in Wilton opposite C.U.H. and adjacent to Wilton Shopping Centre. 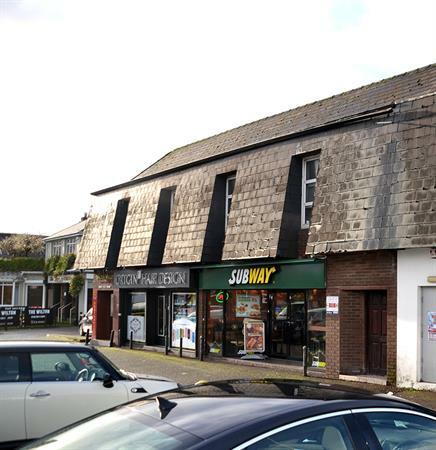 2 Retail Units and Restaurant/Take Away overhead. 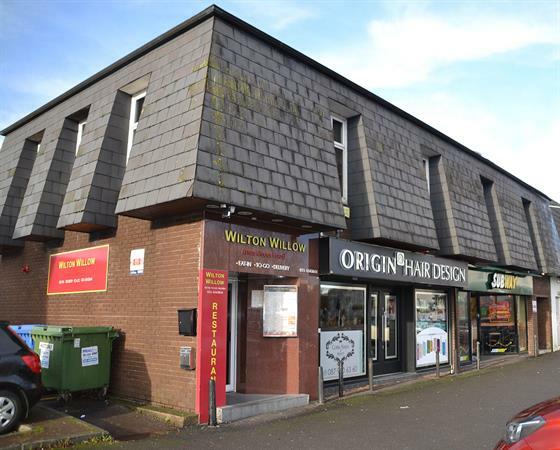 Excellent Tenant Mix: Wilton Willow Chinese Restaurant, Origin Hair Design, and Subway. 8 Car Spaces to the Front of the Property. At junction for Wilton Shopping Centre and C.U.H.